The CON-TROL-CURE® FLEXIBLE UV LIGHT CURTAIN mounts to the exit of your UV curing chamber. 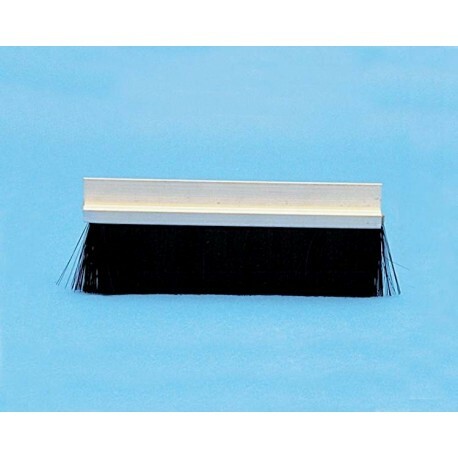 Flexible bristles block the UV light but allow product to pass through. 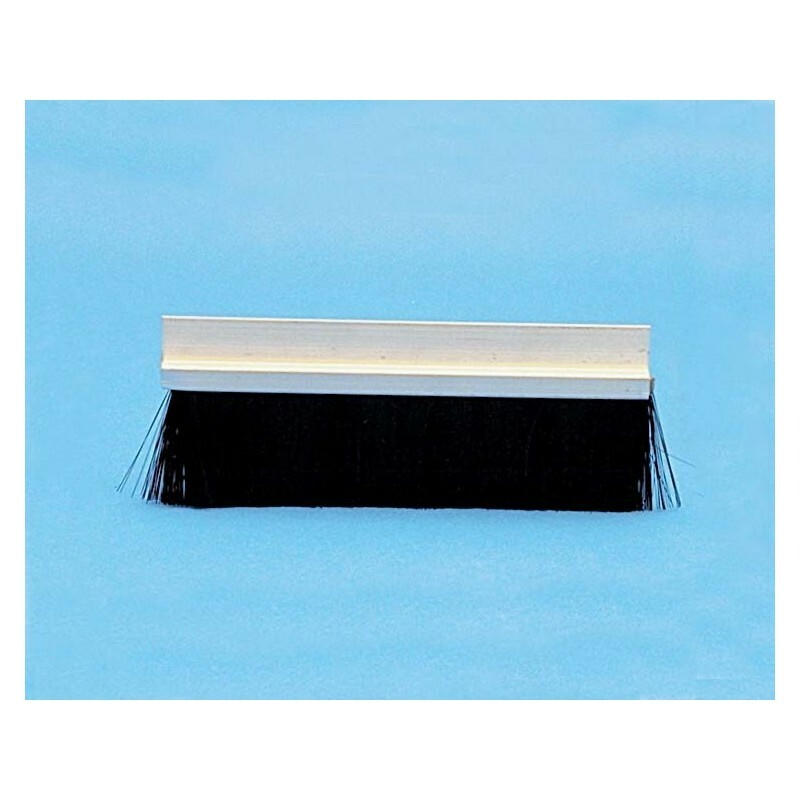 Made of heat resistant .01" nylon bristles on a 7/8" metal backing. Total size: 41" x 1-1/2"